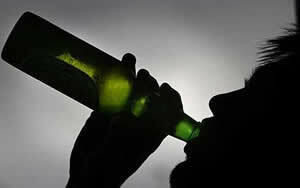 Alcohol abuse is as serious a problem as drug abuse and the last ten years have seen an alarming rise in the number of people who suffer from this problem. 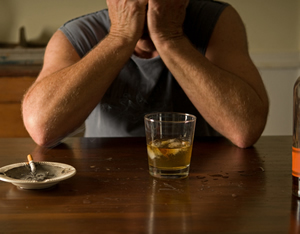 Severe alcoholism can destroy not just a person’s health but may push his life into darkness from where he may never come back. 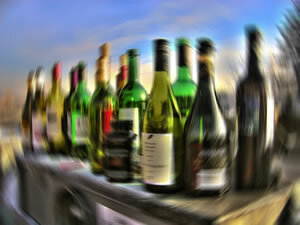 However alcohol abuse if caught on early can work as a blessing as the chances of making a successful recovery are improved significantly for the patient. Short term abuse is an extremely common problem and if it is let go for a period of time, it can turn very vicious for the addict as well as his or her family. 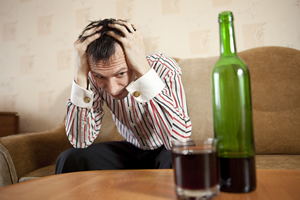 Although symptoms of a short term alcohol abuse are not as glaringly obvious as that of a full blown alcohol problem, there are certain warning signals that a person exhibits when he is suffering from an alcohol abuse problem albeit a short term one. 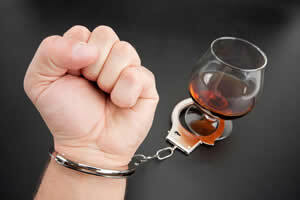 Alcohol abuse even a short term one needs proper treatment so that the problem does not grow further and becomes a full blown case of alcoholism. 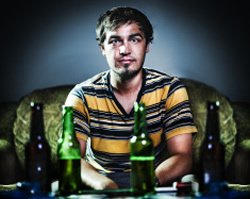 If you are seeking help for a possible alcohol abuse problem, call our rehab helpline today and let our expert rehab advisor find you the best possible treatment program for you issues.